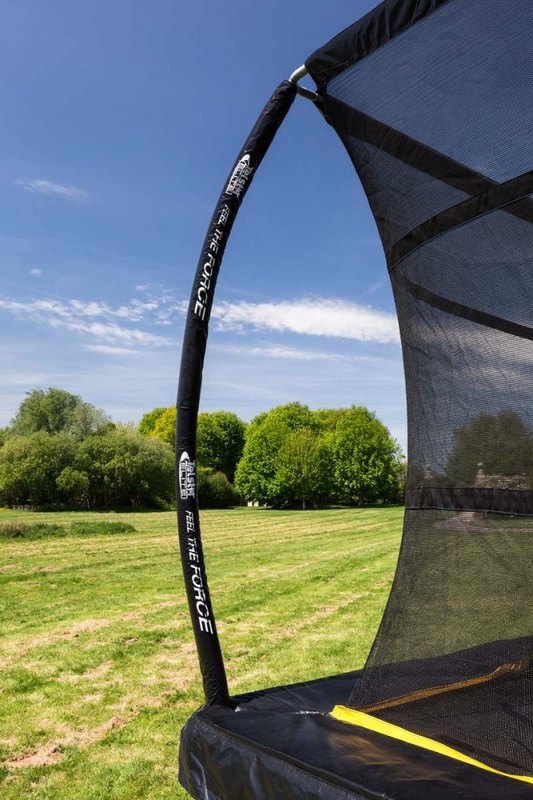 The Rigi net creates a totally enclosed 'no escape' bouncing environment for the user. 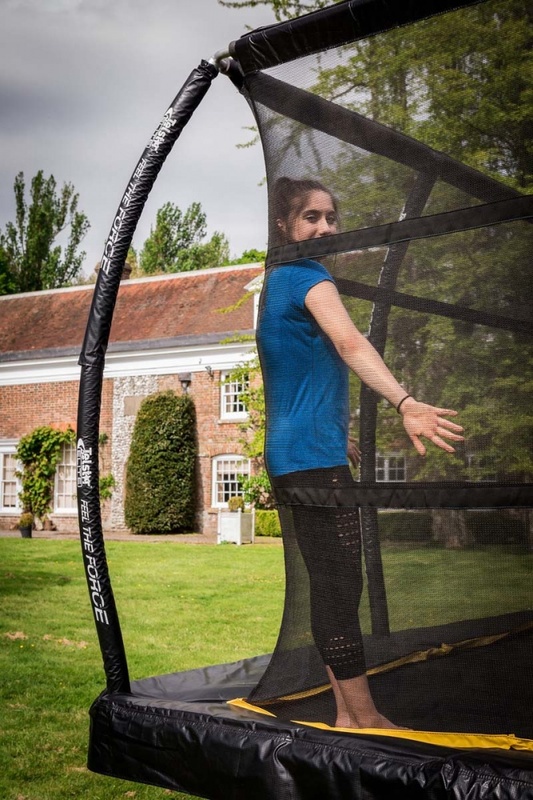 This technology allows the user to get the best ot of the explosive bounce of the Elite trampoline, safe with the knowledge that should they fall against the net, the robust, rigid sytem will ensure that they are protected. 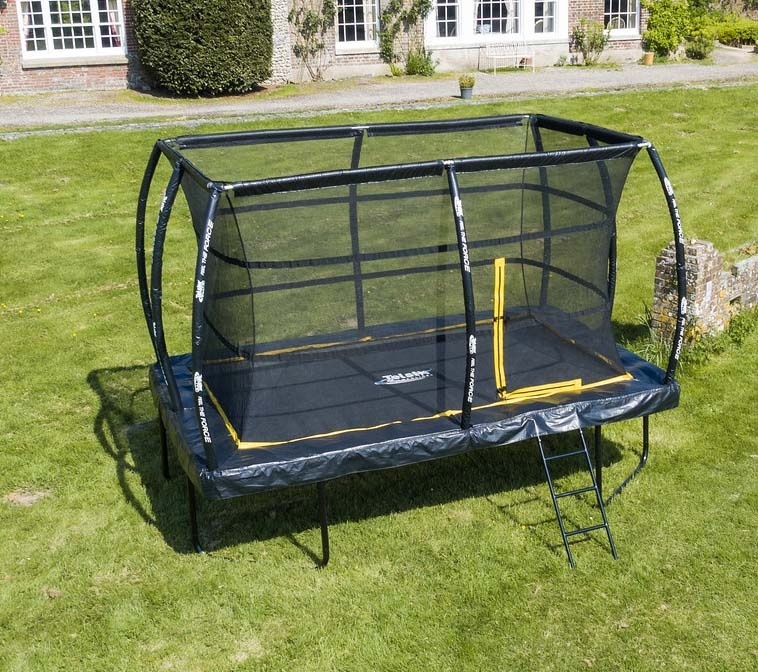 The strongest, safest trampoline on the market today. 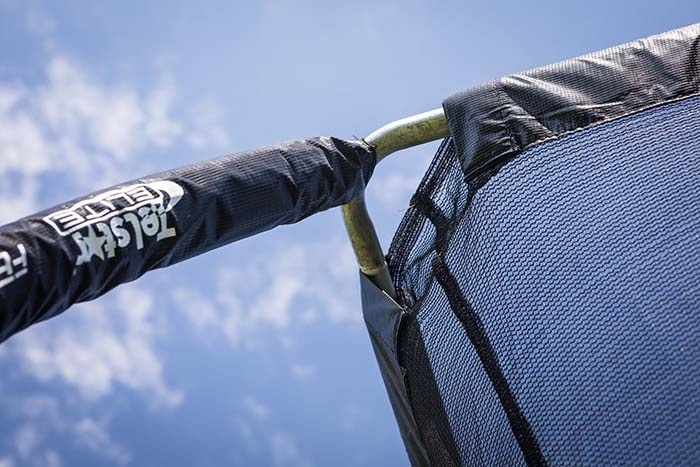 The Telstar Elite enclosure uses 25mm steel tubing and thick closed cell covering to create the strongest, sturdiest enclosure yet to hit the market. 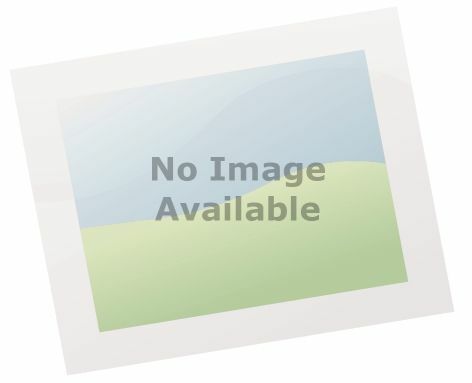 Please ensure you view all the images to appreciate the safe, robust 'rigi' net technology. 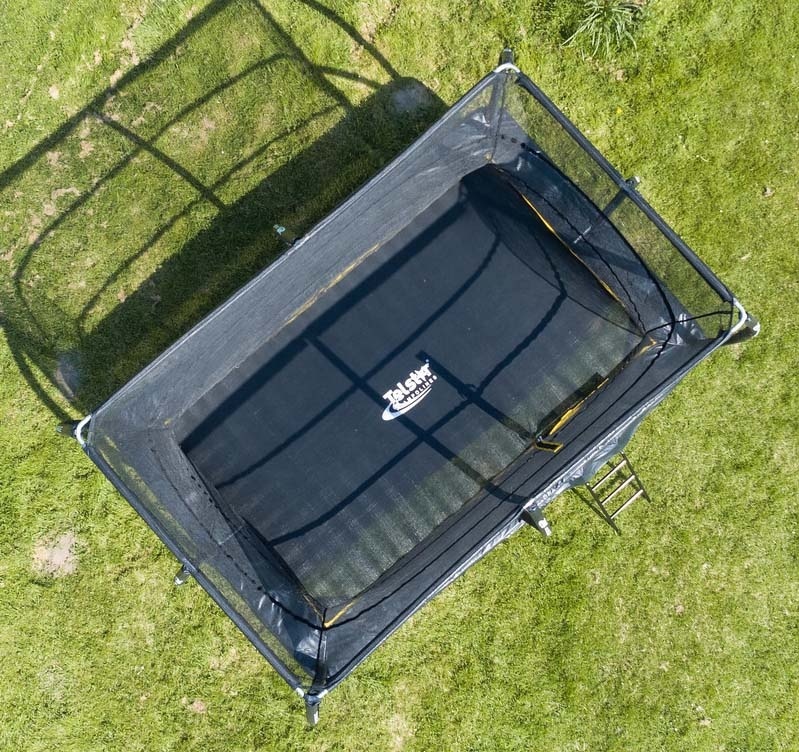 Spring trampolines still provide the best performance, every professional trampolinist uses them. The new ELITE range has 7 inch performance springs.